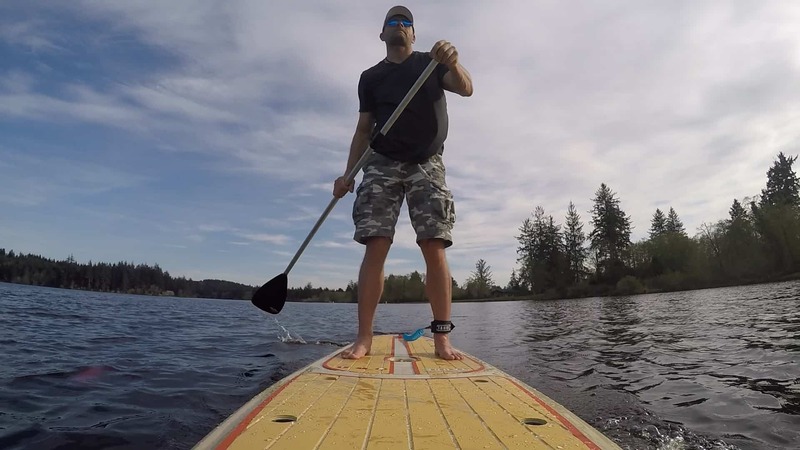 We are excited to share our great guide and review for anyone looking to get into stand up paddle boarding or even stand up pedal boarding. The staff here are looking forward to sharing our testing and experience with a wide range of equipment and boards. We hope to further help you pick out the best board for your needs. Below is a few of our latest reviews for 2018. Be sure to also check out our blog for other in depth reviews as well. What Kind Of Paddle Board Reviews Do You Do? Everything and anything. 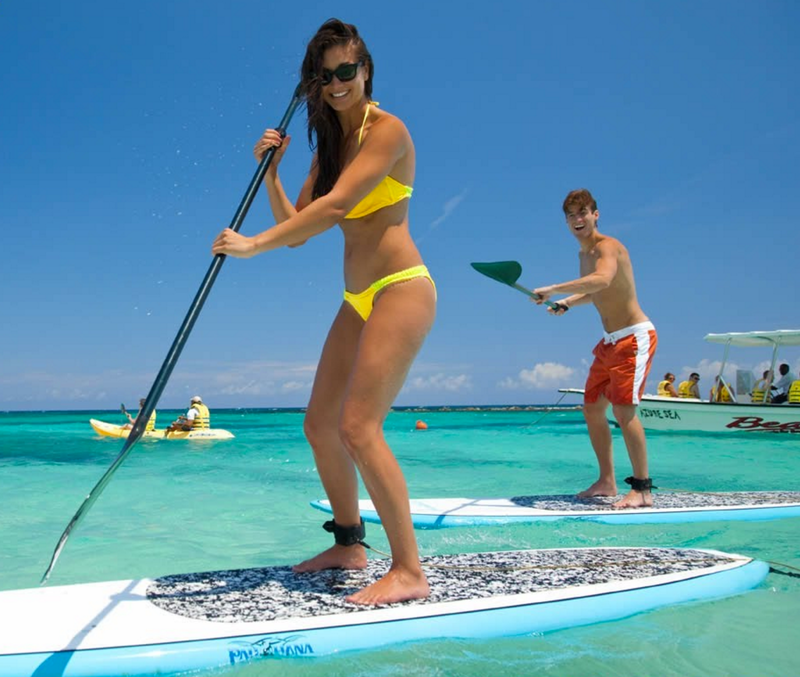 We all love paddle boarding here which is why we started this website. I was personally curious when I first started with paddle boards as to what are good boards and what aren’t. I went to all kinds of websites and they all were more about sales and not really reviewing boards. 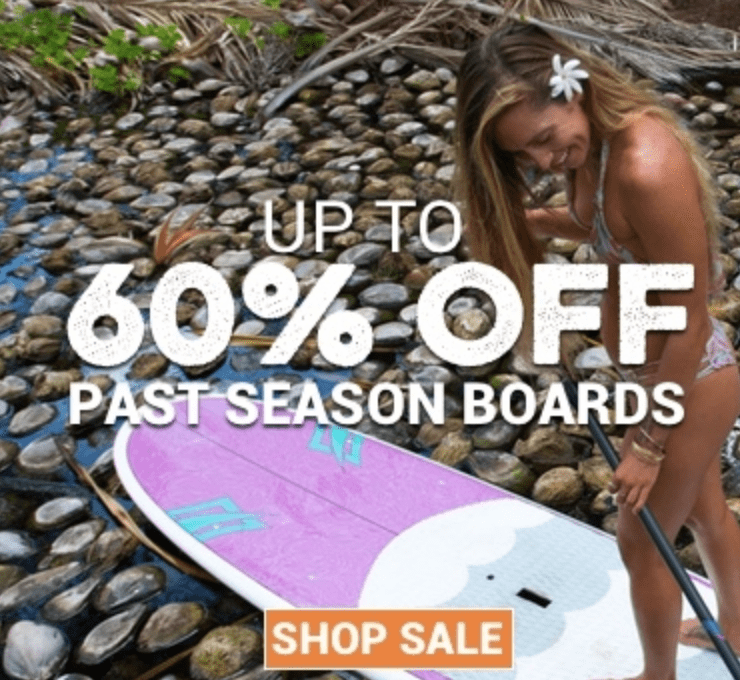 That is when I decided to do my own reviews and hire on some people who know a lot more about sup boards to help me out. In the process I have learned a lot and started getting boards shipped to us to review. This was a lot of fun and I get to help all of you in the process! Do You Do SUP Reviews For Any Company? Yes we do, and if you have some boards or gear and you would like us to review them, please visit our contact page to get a hold of us. Please be aware that if we review your board or gear, we will give our honest opinion and if it is terrible or has issues, we will point them out. We will not intentionally slam or bash anyone, just point out things someone looking to buy would want to know. Testing all types of boards and gear helps everyone. 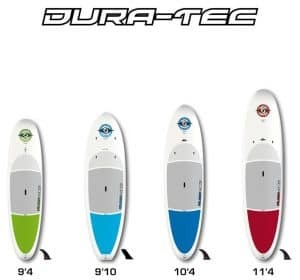 Sometimes we are surprised just how good some are that we either thought or were told were bad or cheap paddleboards. Things I hear are just hear say until I ride it either myself or within the team. Do You Make Paddle Board Videos Of Your Reviews As Well? Yes! We haven’t always in the past, but now when I personally get boards sent to me, I’ll be doing the full social media coverage on Instagram, Twitter, Facebook and Youtube. The videos are a work in progress but you can always see them on our Youtube channel here. What Is The Future Of SUP Board Review? 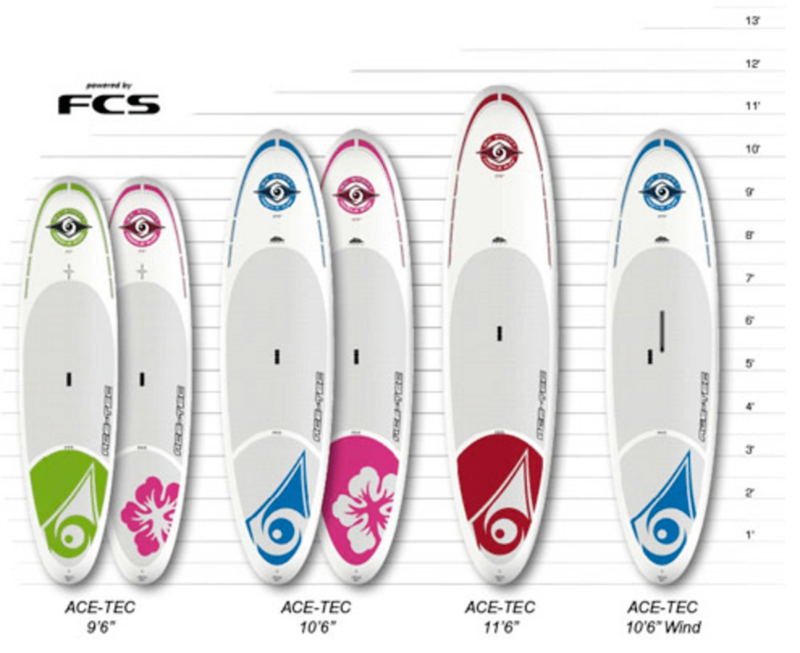 You know, for now I love testing other SUPs, paddle board accessories, and new ideas that are out on the market, but I may eventually branch out and try my hand at designing a board or 2 someday. I have some ideas brewing after reviewing a decent amount of boards so we will see. As for now, I just want to put out real content that is great and will help readers find the right board or gear they need. I’m always open to ideas and other stuff to review so please always be sure to comment and post your thoughts either here or on any of our social media sites.